The Society for Medical Decision Making (SMDM) is accepting abstracts for its 37th Annual North American Meeting: Implementation. The National Institutes of Health (NIH) define Implementation Science as “the study of methods to promote the integration of research findings and evidence into healthcare policy and practice.” SMDM is uniquely positioned to bring experts from a broad range of health science disciplines together to explore implementation and exchange ideas on how to improve the translation of research findings into better bedside care and health care utilization. SMDM is interested in a broad approach to the study of medical decision making, including (but not limited to) psychology and behavioral economics. Research on healthcare implementation is particularly encouraged, but not required. The meeting will be held October 18-21 in St. Louis Missouri. The deadline for abstract submission is Friday, May 22nd, 2015. 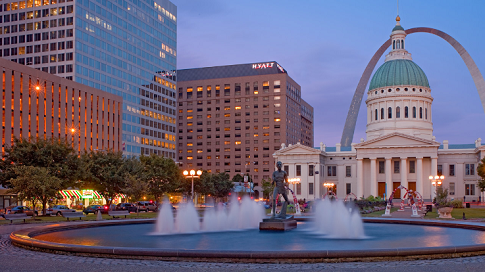 Society for Medical Decision Making conference: Oct 18-21, 2015, St. Louis was written on March 25, 2015 and filed in Conferences.